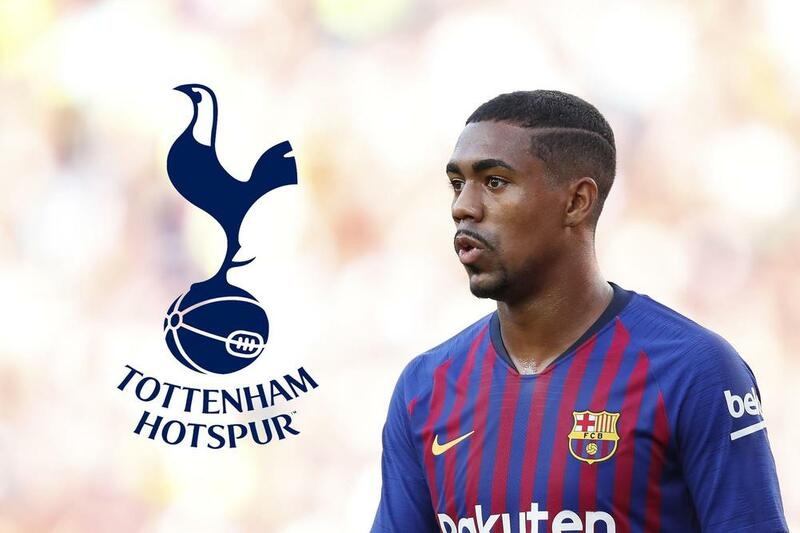 Tottenham have opened talks with Barcelona over a deal to sign forward Malcom this month, according to Sport. Mauricio Pochettino's side are considering bolstering their forward line after Harry Kane was ruled out until March with an ankle injury. Malcom only moved to the Camp Nou last summer but has struggled to hold down a first-team place, making just five La Liga appearances so far this season. The 21-year-old winger was previously linked with a move to Everton, but coach Marco Silva denied having any interest in the signing.